There are many things that make your meeting a success. In addition to the suitable conference space and hotel rooms in our hotel, the service and technology must also be just right. And here at the Gersberg Alm, they are! Whether you book training for a small group or a seminar with many participants, the Gersberg Alm will meet all of your requirements. Your guests will be well taken care of thanks to our top service and excellent cuisine. 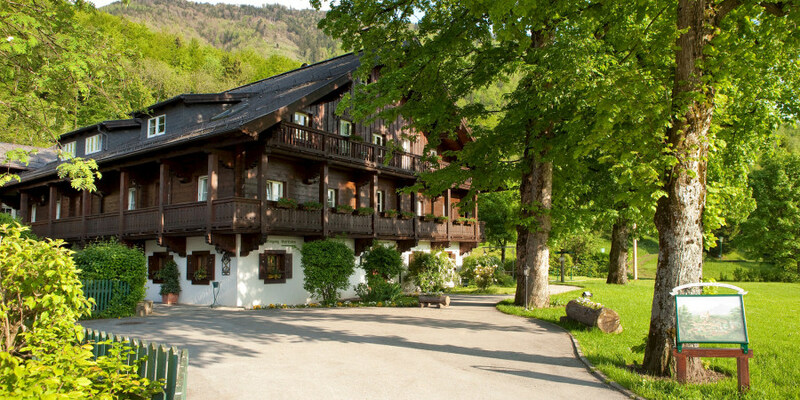 From four-course meals to small snacks or an abundant buffet: the team at the Gersberg Alm hotel and conference facilities will personally take care of your each and every wish. Appetising presentation of our food and friendly service are always included! Does our hotel meet your event needs? Send us your non-binding enquiry today – we look forward to hearing from you!